Welcome to LOVE KIMCHI! The last couple of months have been a crazy whirlwind of emotions fueled by coffee and a determination to make a success of my blog, cooking classes and my newest adventure, yes you guessed it, Love Kimchi. We are very nearly there. We are putting the finishing touches to our DIY Kimchi Kits, and making enough Kimchi to feed, well, a food festival! 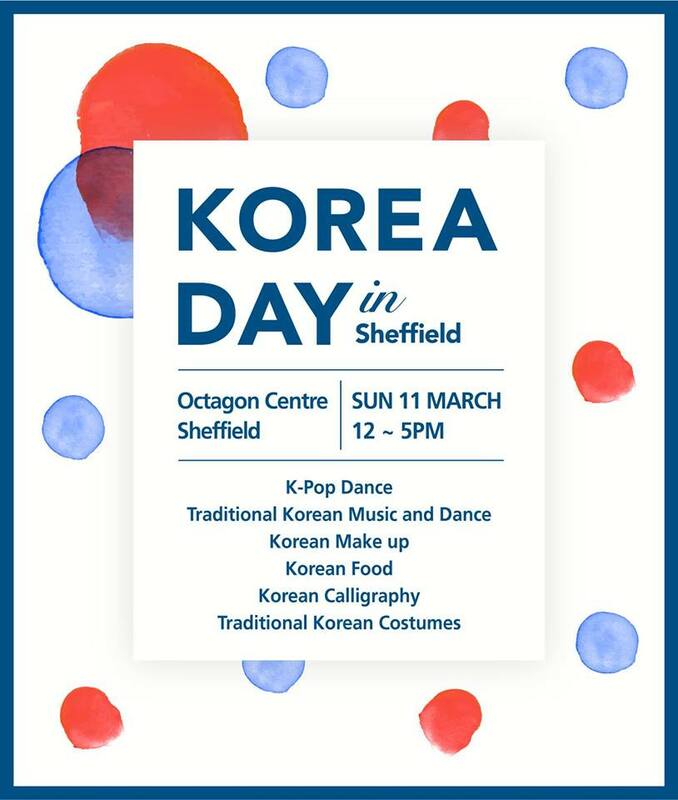 We will be having a soft launch this Sunday (March 11th) at the Korea Day in Sheffield 2018 festival at the Octagon Centre. The festival opens at 12pm and runs until 5pm. Tickets cost £5 and are available here. The festival is run by Sheffield University and the Korean Cultural Centre UK and is open to everyone. I will be hosting a Kimchi Making Experience and a Kimchi Making Demonstration. We will also have a food stall where you can sample and buy four different kinds of our Kimchi (Original Easy Kimchi, Cucumber Kimchi, White Kimchi and Radish Kimchi) and get hold of our exclusive DIY Kimchi Making Kits so you can try your hand at making my authentic family recipe at home! Peace and Love Kimchi, Hyeon Jeong.